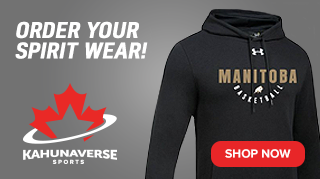 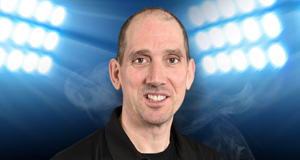 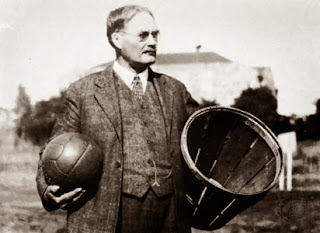 Looking for a great gift for your basketball loving dad this Father's Day? 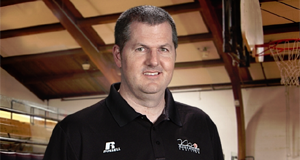 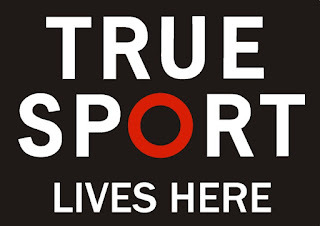 Give him the gift of a basketball specialty licence plate from your local MPI Autopac agent! 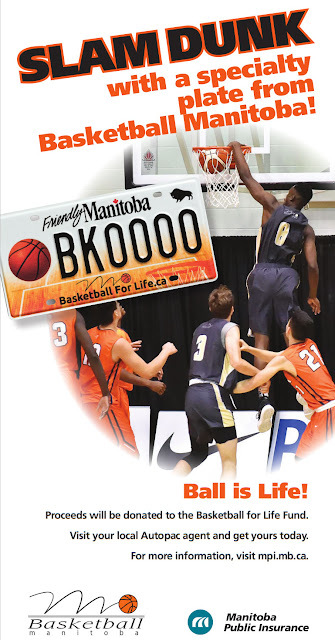 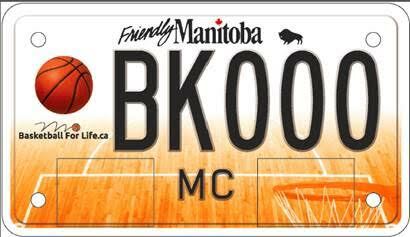 To do this, you can visit any of the 300+ Manitoba Autopac agents and purchase a basketball plate for $70.00 so long as you, the person giving the gift has a qualifying active policy with MPI. 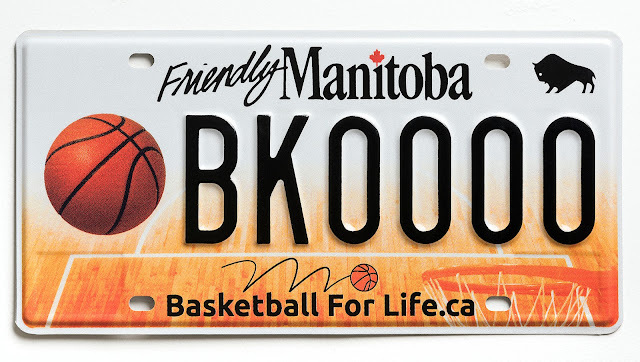 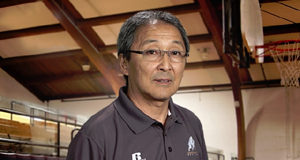 You can then give the new unused basketball plates to your father (or husband, brother, uncle, son, nephew, etc) along with written authorization as a gift to them to then take the plates and letter to their own Autopac agent to have the new basketball plates added to their own MPI policy.